He'll ask to leave. Hands tied again. Now all fanbases have their eye candy : Male, female, gay, lesbian, trans etc etc. Lol our age of players retire most of the time. Early 30s and they think of next career, family commitments etc. Plus some of them play pro footie since 15. Damn you Osman making me all depressed again. This was the first time we won this title? Was this the first time we played a womens team? We are a football club, women play football, why not have a women team? Add positive publicity and the fact that it's still relatively easy to have success in women football with very little money. If anything we are quite late to the party already compared to other leagues. Bristol City Women FC can confirm the signing of Katie Rood for the upcoming 2018/2019 Women’s Super League season. 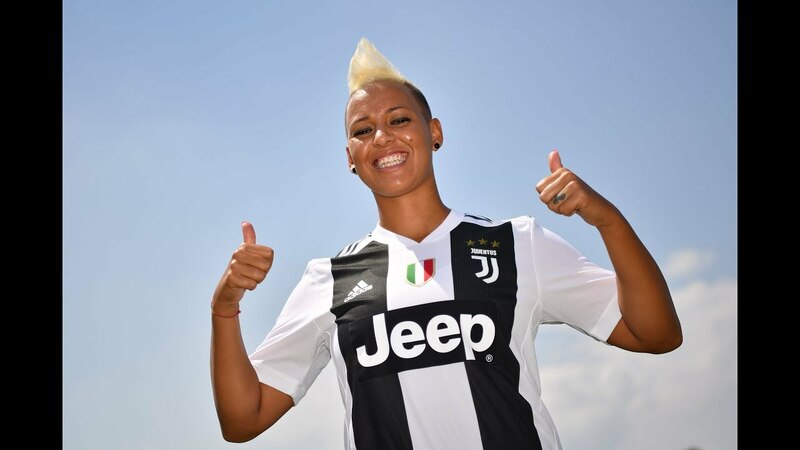 Rood joins the Vixens from Italian Serie A side, Juventus Women FC where she helped them claim the Serie A title in their first season in the league. Brizzle is nice. Full of gays as well.